THE case against suspected rhino horn trader Dumisani Gwala will continue at the Ngwelezana Regional Court early next month. Gwala is expected to appear on 4 August after he, together with his co-accused, Aubrey Dlamini and Wiseman Makeba, were arrested in 2014, the year in which the highest number of rhinos were poached in the country. Gwala was arrested in December 2014 after an undercover police operation revealed that he was directly involved in the process of facilitating the purchase and sale of rhino horns. At the time of their arrests, Gwala was believed to have been involved in around 80% of the illegal rhino horn trade in KZN. The case against Gwala versus the state comes at a time in which some 140 rhinos have been poached in the KZN this year alone, suggesting that the final death toll in KZN could exceed 260 by year end. The latest series of killings took place last month where six rhinos were brutally poached in Hluhluwe-iMfolozi Park. 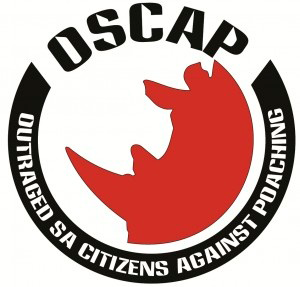 Statistics released by the Department of Environmental Affairs indicate that more than 6 000 rhinos have been shot and butchered for their horns over the last decade in SA alone. 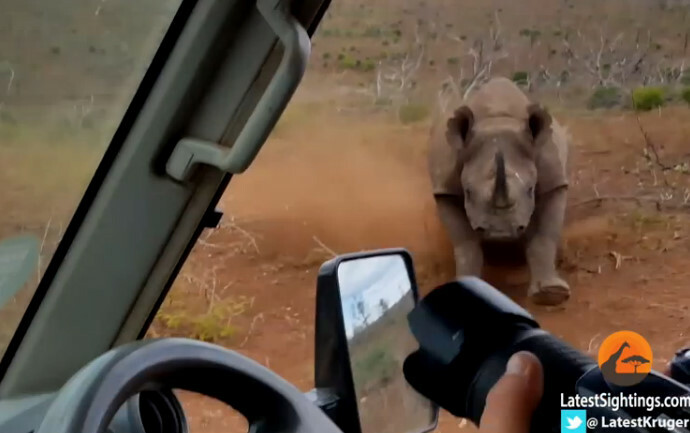 Over the last three years, poachers are said to have increasingly turned their attention to the KZN’s rhino reserves after stricter security measures were introduced in the Kruger National Park. 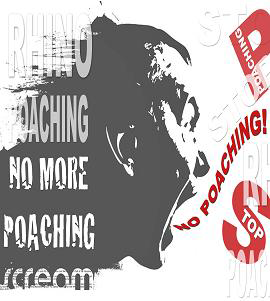 No national statistics have been released so far this year by the department of environmental affairs – though the national killing rate has exceeded 1 000 killings annually for the last four years (around three rhino each day countrywide). Six thousand rhinos slaughtered in a decade The Department of Environmental Affairs released 2017’s statistics yesterday.